Tops Archives - Lurap Blog: Fashion, Lifestyle, Bollywood! 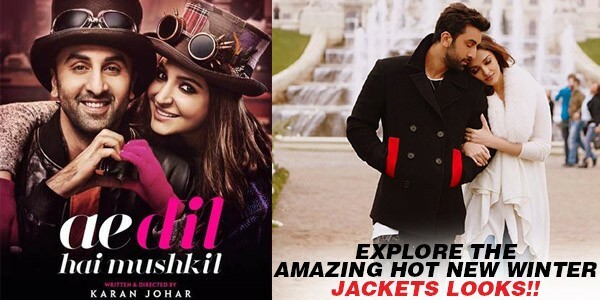 Ae Dil Hai Mushkil: Explore The Amazing Hot New Winter Jackets Looks!! 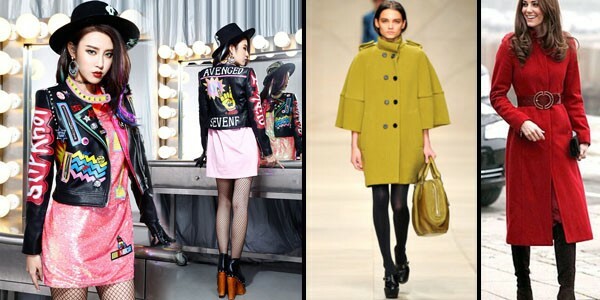 Winter Jackets for Women Online – Trends to Watch Out In 2017! 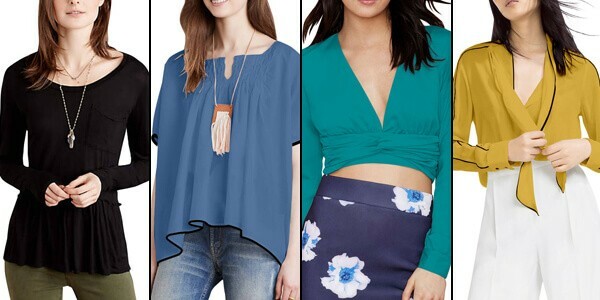 How to Find the Most Flattering Neckline for Plus Size Tops!